Production presented in shop has the wide range. We offer flexible price policy, system of discounts, delivery on the city, the area and also to other cities of Ukraine. 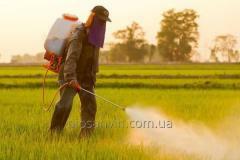 * Conditioning agents behind cars. 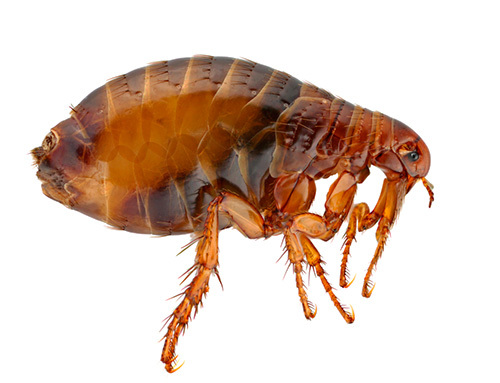 Services in deratization, disinsection, disinfection of rooms, apartments, houses, offices, warehouses, etc. Drawing up contracts for service. 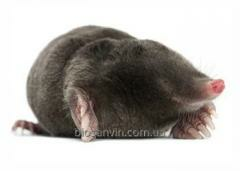 A complete range of products and services SPP "BIOSANLAJF" pest control service. 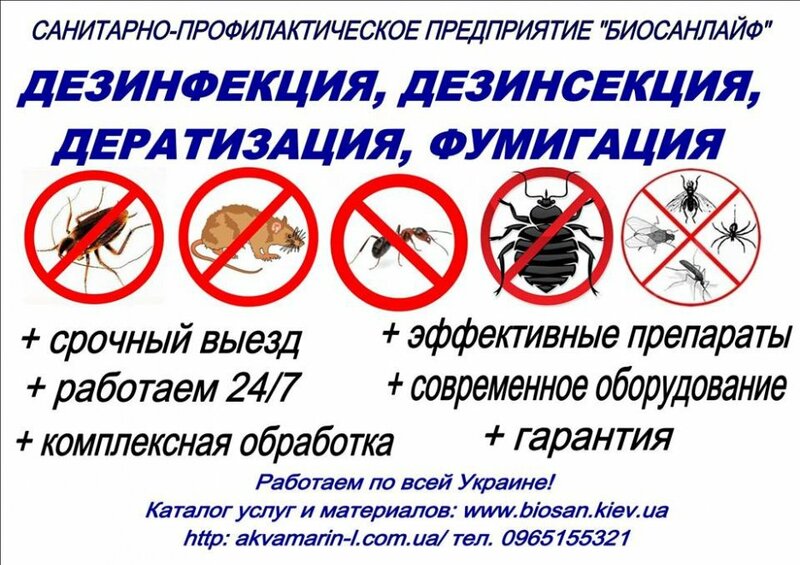 All information about SPP "BIOSANLAJF" pest control service in Vinnitsa (Ukraine).